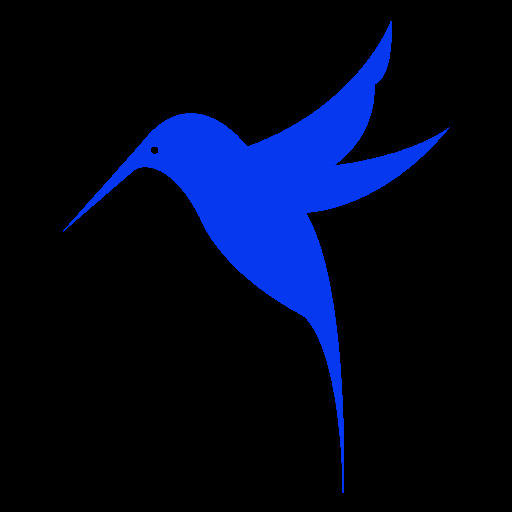 Hummingbird Systems was founded in 2014 by CEO | Founder Mearon Okonsky. Taking a unique approach of advanced sensor integration, unmanned aerial vehicles, and computer vision software, Hummingbird Systems provides a service that performs asset management, inspection, and surveying. Our services include UAV data acquisition, sensor integration and training. We assure regulatory compliance, safety, and the best data acquisition processes. For clients with security in mind, we offer a private cloud to host your sensitive infrastructure data. We work with clients to discover what information is most important in their inspection or maps and create customized deliverables including 3D models, orthomosaic maps, digital terrain and digital surface models. 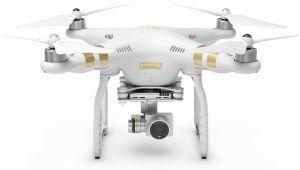 The DJI Phantom 4 Pro quadcopter is an ideal platform for small area data collection because it is easily deployable and low cost to operate. It also contains a 20MP camera with a global shutter. This feature provides high resolution photos while significantly reducing motion blur during mapping and allows for crisper photos and visible detail. 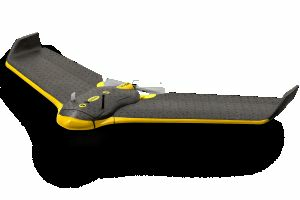 The Trimble UX5 is a fixed wing drone capable of covering large areas. It has a Sony Alpha 7 with a custom camera lens ideal for photogrammetry mapping. 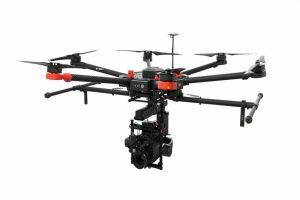 The UX5 launches from a launcher and lands on it's belly so it requires more space to operate than a multi rotor but if you need to map a few hundred acres, this is the tool for the job. We are a professional drone service provide specializing in aerial mapping, survey, inspections, 3D modeling, reality capture and data processing.